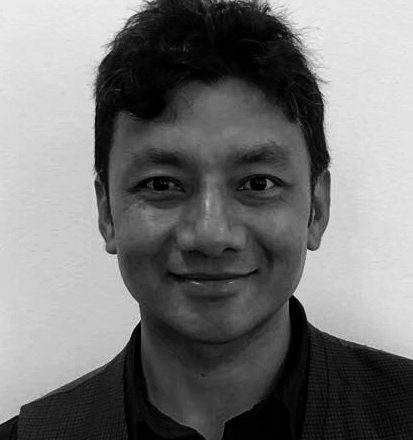 Dipesh joined the Mondo Board of Trustees in June 2018 and, as a Nepali national, he has a special interest in Mondo’s work in Nepal. He returns home on a regular basis and his insights and experience of growing up in Nepal are invaluable to Mondo. He has been able to visit Mondo funded projects whilst in Nepal and provide support to the HELP team. He also has a unique role in regularly updating the Trustees and Mondo staff on developments within Nepal and the wider region. 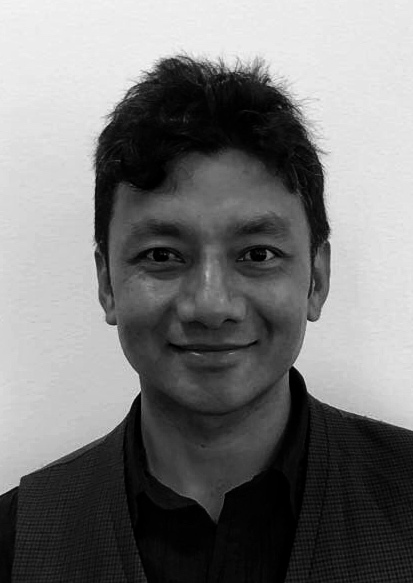 Currently Dipesh runs a successful import business in the UK which he oversees in conjunction with running Yoga lessons both in Nepal and in the UK.